House not suitable for toddlers due to two sets of stairs. Please note the Art House Wanaka is a Smoke free environment both inside and out. Views of lake and mountains with ample outdoor space. Close to Lismore Park and frisbee golf course. The art house was an absolutely wonderful base for exploring Wanaka. The home is decorated in a lovely way. Lots of beautiful art and little touches. Phenomenal beds and bedding. Fully stocked kitchen with upscale appliances. Great couches and chairs. Beautiful vegetable garden. The host, Peter, could not have been nicer. We’ve stayed in 18 homes on our 3 month trip. This is the first we’d love to live in. Thanks for your wonderful comments Richard. It was a pleasure to have you and your family stay in our Wanaka house. We appreciate you looking after our property and leaving it so clean and tidy. We trust you enjoy the remainder of your holiday and welcome you back anytime. The house was incredible, highly recommended. Great property and location (only a short walk into town across the park). Great property and location (only a short walk into town across the park). Very well equipped with great entertainment space. We had a great holiday in Art house. We had a great holiday in Art house. The house is very well laid out, plenty of room, clean and tidy with everything we needed. Awesome indoor/outdoor living for hot sunny days. Great location, only a short stroll into town. Amazing views from upstairs!! We will definitely be back! 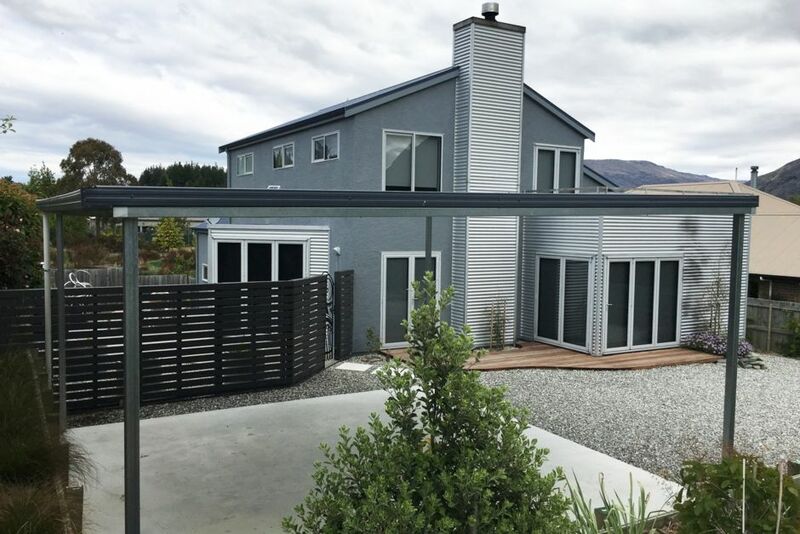 This is a really amazing house set just outside Wanaka but in easy walking distance to the lake front. The house was immaculate and furnished beautifully. The art work on the walls was wonderful. We loved it so much that we decided to stay for another 3 nights!